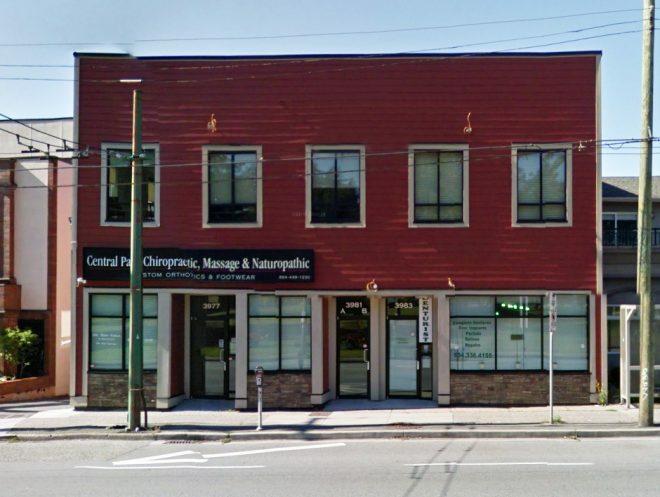 The subject property is a 1,145 square feet of office/retail space on the high exposure Kingsway Corridor for lease. Central Park area of Burnaby. This space is high exposure with large traffic and pedestrian volume.